Packages: the latest update on freetobook. Using freetobook packages you can now offer your customers extra value added inclusions and change the board basis for any specific package you wish to create. Added Meals – for example you may have a standard rate with Bed and Breakfast and want to offer a “Dinner Bed & Breakfast” rate, or a rate which includes a packed lunch. You can also remove meals in a package, so if your standard rate is including breakfast you might want to have a package that does not include breakfast. Value Added Service – Alternatively you might create a package which incudes bike hire or some other value added service special to your business. For example, you may collaborate with other local businesses and offer a golf or spa package, cookery or photography class, or tickets to a local attraction such as a theme park. How you setup your packages is very flexible; you can change the board basis and add extra services -it’s completely up to you. If a package is available for a customer to book during their search they will see a new tab with the package title you have created. They can then easily switch between your package and your standard availability. Packages are exclusive for your direct bookers so they also potentially give a great way to offer more value to your direct customers where you pay zero commission. To start creating your own unique packages, head to the ‘Specials’ tab on your freetbook diary and select ‘Packages’. Click ‘Create Package’ and start filling in all your package details – simple! We all love the feel of getting a great deal and the same goes for potential bookers on your website. 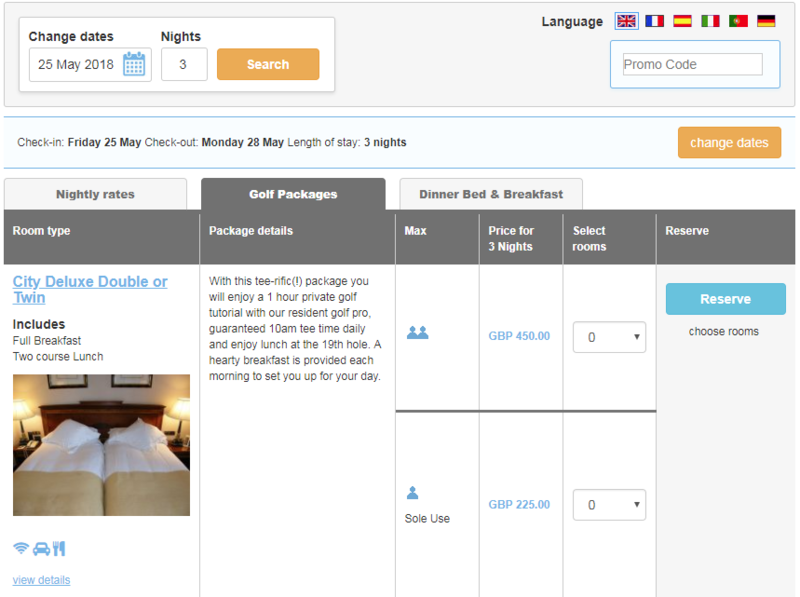 The truth is Special Offers drive direct bookings, that’s why we make it super easy to create them in freetobook. 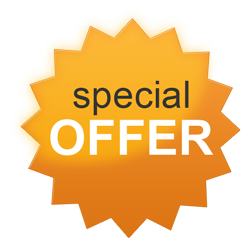 Simply visit tab “Specials” and create a new offer, it’s live and available in seconds. Here are 3 top tips to help you create a successful Special Offer. 1. 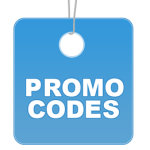 Keep the Offer Active – Special Offers help differentiate you, help you stand out against the competition….. so try to keep an offer running all the time. 2.Give a good deal – The best offers give guests a great deal, but don’t worry if you don’t have a big budget even a small amount can make all the difference. 3. Better deals in low season – If you think you have periods where you are not selling then focus your offers on those dates eg. off-season, weekdays or other low demand dates. On freetobook you can easily open and close your offers (in Close-Outs under the tab “Availability”), so why not set-up a couple now and just open/close them when you need them most. Remember, if you don’t need to have the offers open on peak dates…. just close the high dates out. Does Your Website Tell Customers WHY They Should Book Directly ? 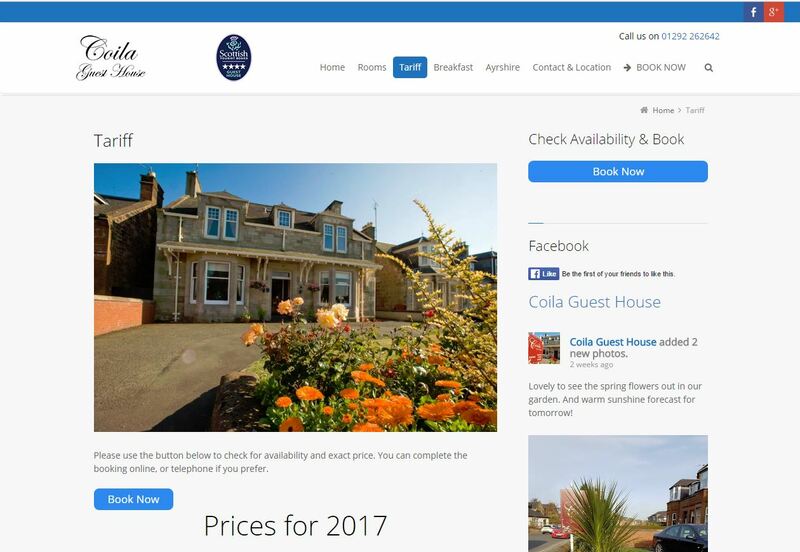 We were chatting with one freetobook customer this week who was alarmed at the growing number of rooms sold via booking.com rather than her own website and to make matters worse, a returning customer had re-booked using the OTA! With a few clicks all became clear. 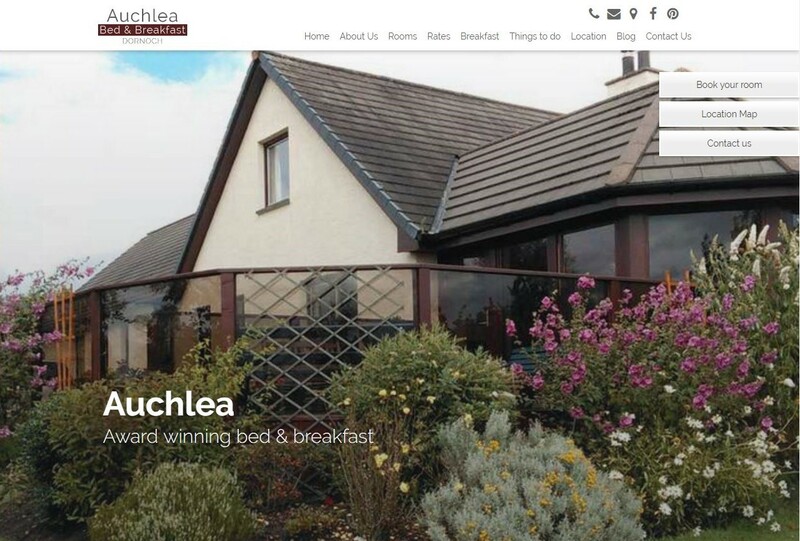 The property’s website was overly cluttered, out of date with offers from the Christmas holidays and it wasn’t clear there was an online booking facility. 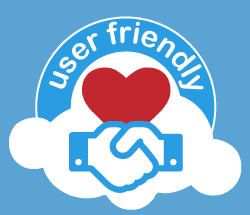 Does your website tell potential customers WHY they should book directly with you? The OTA’s do a brilliant job at converting lookers to bookers. From the ‘last room, last chance’ popups in red lettering, they create a sense of urgency to drive through that final click to book. Place your BOOKING BUTTON on the top left hand side if you possibly can. Advertisers pay a premium for this ‘sweet spot’. HIGHLIGHT to potential bookers that they will get the BEST POSSIBLE PRICE (with no commission) by booking on your website. Add in fresh, positive reviews onto your front page. Update very regularly! How well do other folk feel you are marketing your accommodation? Ask friends and business associates whose opinions you trust to spent time on your website. Their feedback may highlight some great new suggestions or angles. Make your website look as professional as possible, it’s your number one marketing tool. It’s worth considering giving it a timely overhaul with the help of a website designer. Beautiful images SELL. Refresh images of your property seasonally, there is nothing more off-putting than searching for a summer retreat only to find the main photos on the property’s website show a winter wonderland! Write concise (less is more! ), appealing copy about your property and what visitors can expect on arrival. 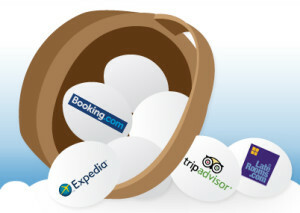 Posted in booking button, marketing, OTAs, sales, tips, updates, winning strategiesTagged book direct, Booking button, booking suite, internet booking engine, online booking6 Comments on Does Your Website Tell Customers WHY They Should Book Directly ?